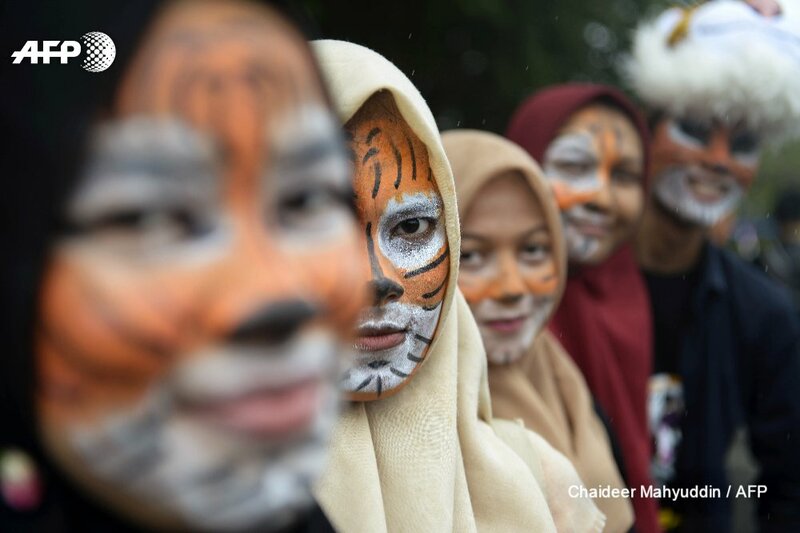 It's #GlobalTigerDay and to celebrate, @Dreamworld_AU has thrown a surprise party for its resident big cats. How is this for #GlobalTigerDay ? Happy #GlobalTigerDay to the newest tiger cub @NationalZoo! 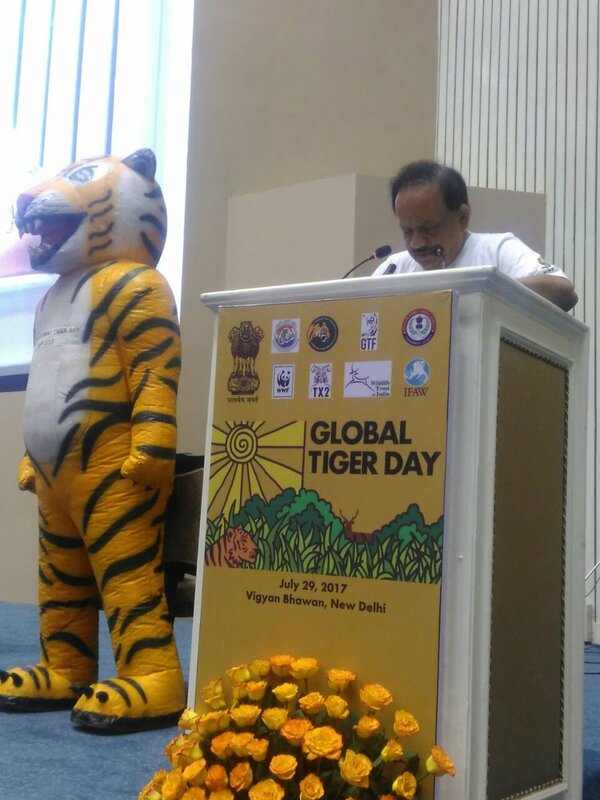 Environment & Forest Minister @drharshvardhan addresses #GlobalTigerDay event in #NewDelhi.